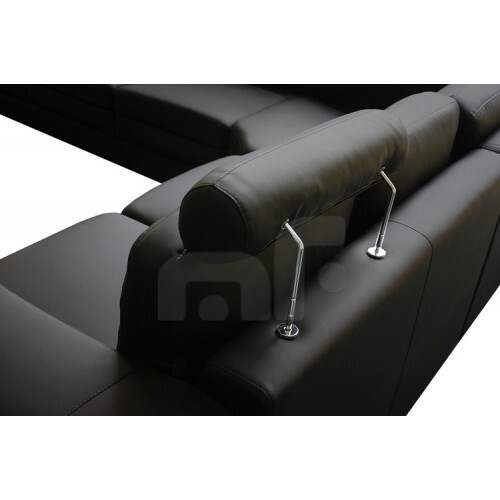 One of the eye-catching features of this sofa. 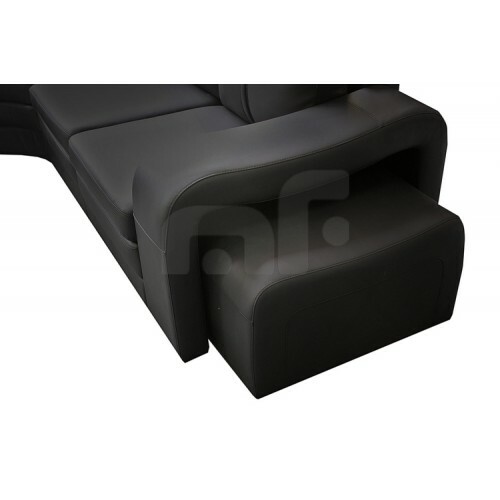 You can adjust the pillow top headrests as per your comfort level. 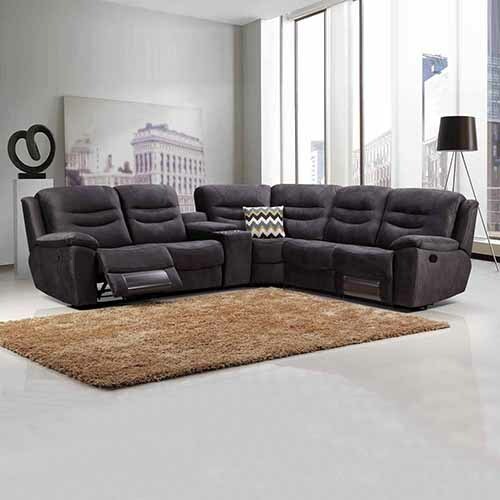 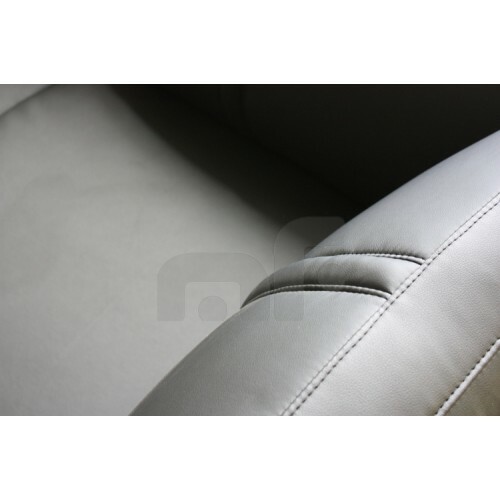 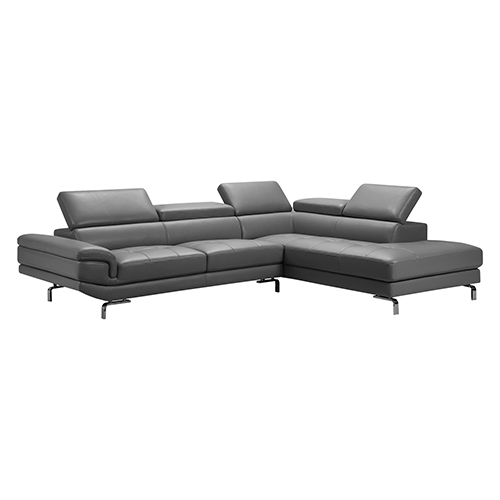 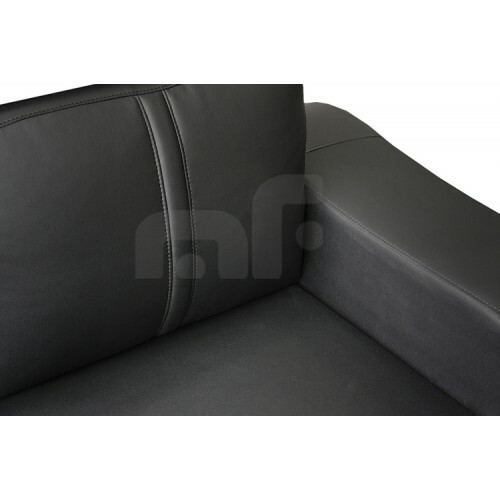 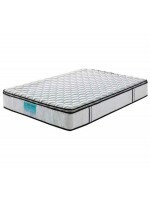 Nonetheless, the cushions feature extra padding to give extra comfort. 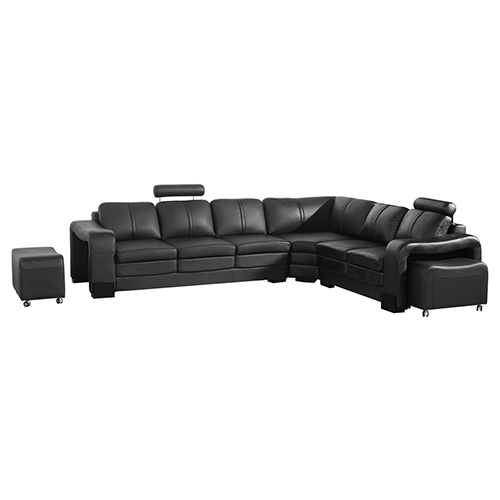 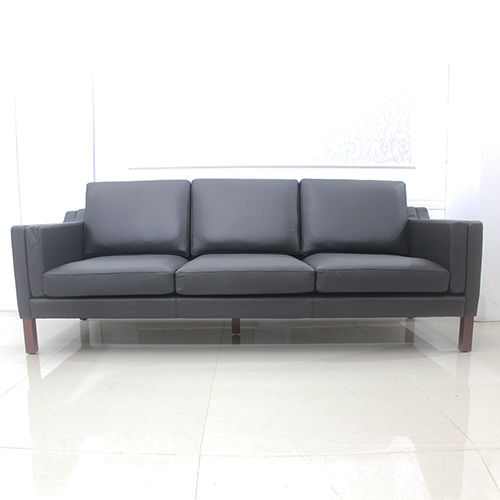 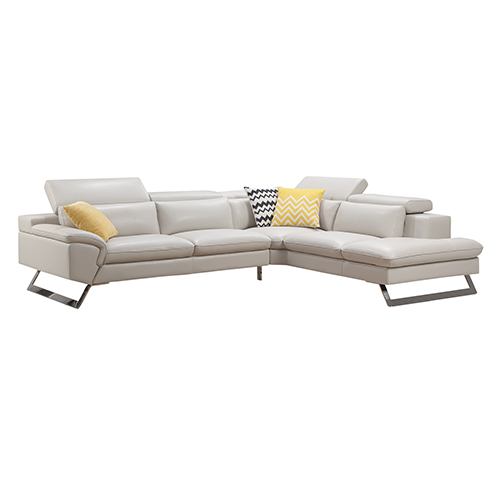 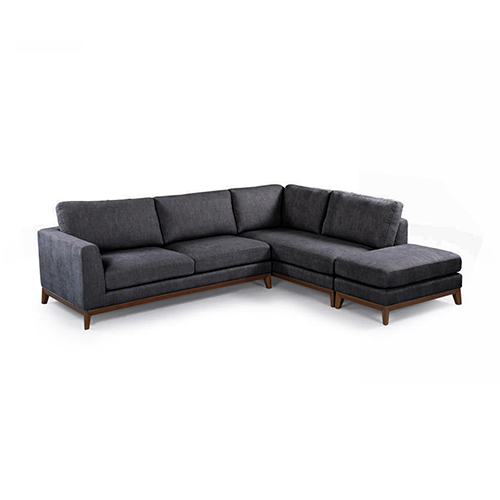 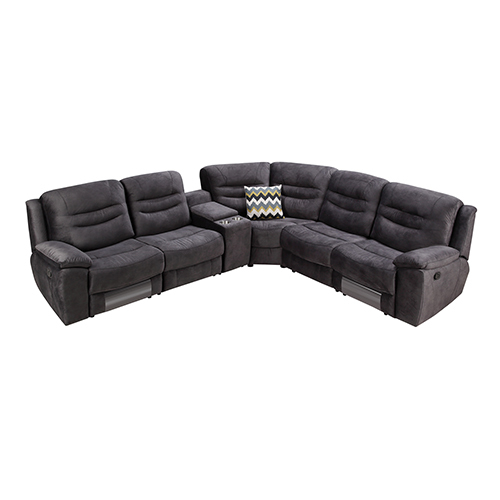 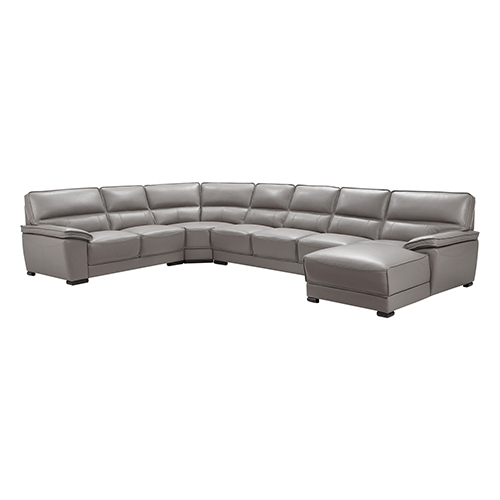 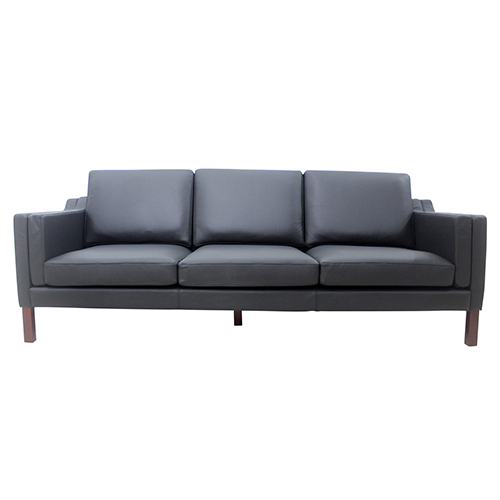 This brand new stylish sofa provides plenty of room for serving dishes to the guest. 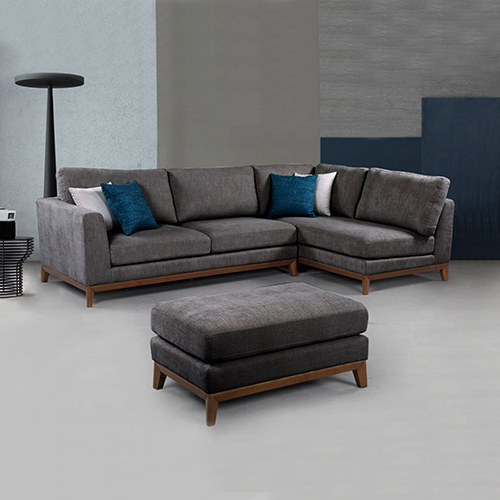 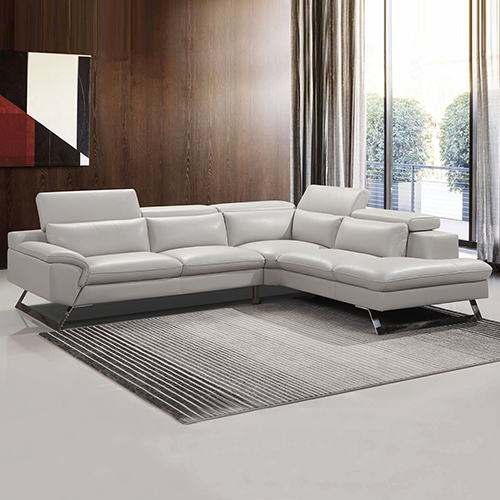 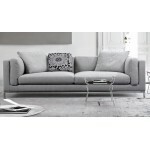 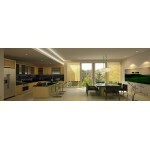 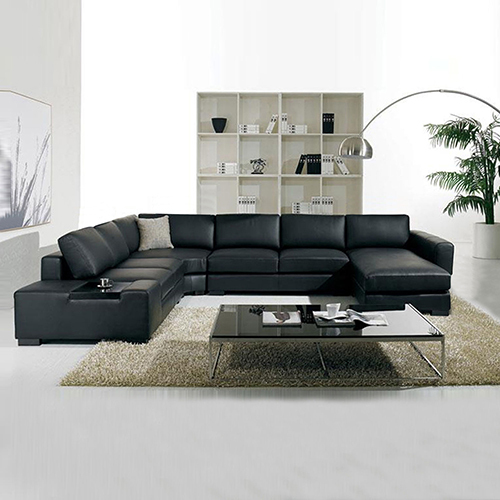 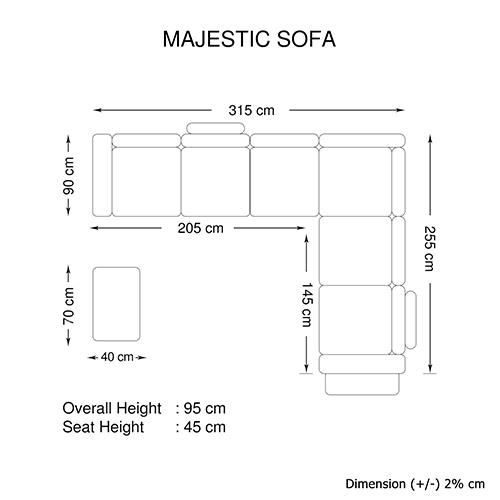 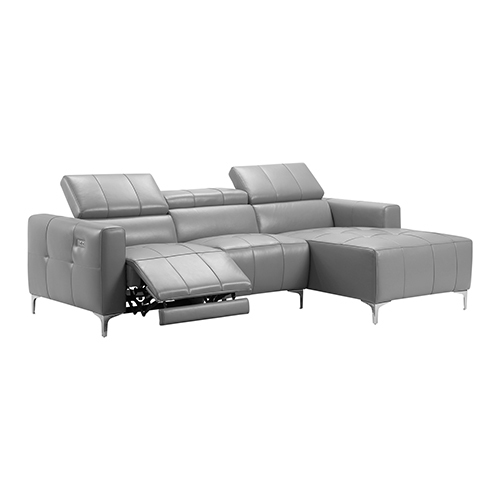 Besides, it has two removable ottomans which you can arrange neatly inside the sofa or use separately when needed.